As a business owner, your work isn't going to come to a halt when you have to step away from your office. Part of running the business requires that you keep your documents together, and get them over to your bookkeeper without letting things pile up- but when you're running to meetings, taking clients for coffee, or simply moving from one place to another- the dreaded pile of paperwork begins to form. We're here to help! Today, we at botkeeper are thrilled to announce the release of ScanBot 1.0, a significant enhancement to the botkeeper mobile app. ScanBot allows botkeeper clients to take a picture of an invoice, receipt, or other Accounts Receivable (AR) / Accounts Payable (AP) document. Relevant data is then extracted from the image and entered into the company’s accounting or AP software. The ScanBot app gives botkeeper clients an additional tool to use to automate and streamline their accounting workflows. The app reduces the number of steps necessary to record an AR/AP transaction and reduces the need for manual data entry. Bookkeeping is an important, yet historically very manual business process. It’s time-consuming, expensive, and error-prone; often eliminating a company’s ability to see – and act on – cross-functional trends impacting its overall business. 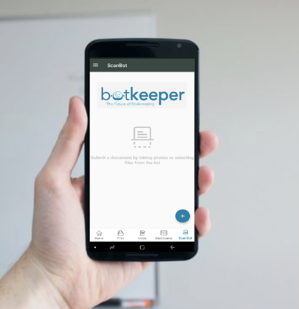 Hundreds of botkeeper clients save money and time by automating bookkeeping tasks through a blend of dedicated ML, AI, and human assistance. 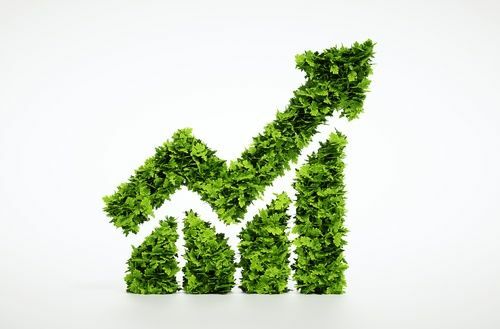 As these companies grow, botkeeper scales with them while still offering significant savings over alternatives. With botkeeper’s combination of AI and human assistance, clients receive the best of both worlds – great service and support at an unbelievable price point. botkeeper software securely accesses financial and non-financial information (e.g., bank, credit card, CRM, web analytics, and accounting software) to make entries, track and schedule revenue and deferred expenses, account for payroll, reconcile bank accounts, send invoices, and provide a 360-degree view of a client’s business. In addition, skilled botkeeper accountants continuously review client financials to ensure accuracy, handle complex accounting challenges, and are available to assist with any financial questions that may arise. “The addition of ScanBot to the botkeeper platform is a needle mover for any business looking to attack legacy bookkeeping processes,” said Zack Gould, co-founder of G&N Insurance. 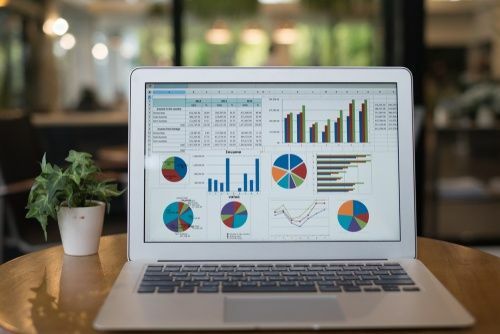 Should I Upgrade my Accounting Software?